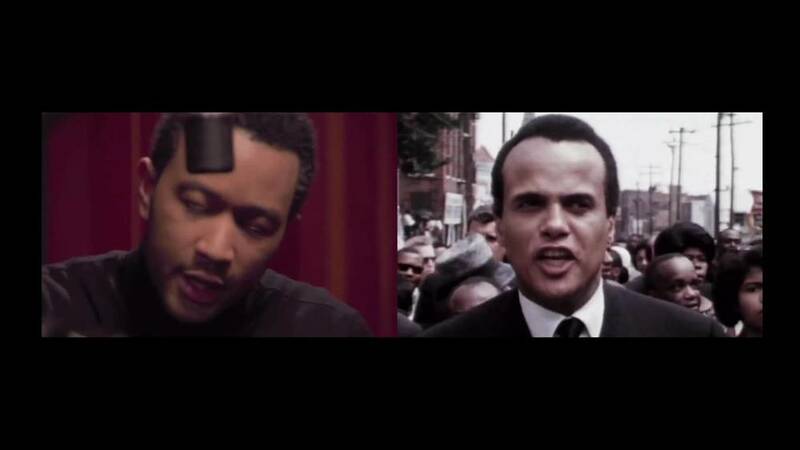 Tells the story of the American civil rights movement through its powerful music - the freedom songs protesters sang on picket lines, in mass meetings, and in jail cells as they fought for justice and equality. Features new performances of the freedom songs by top artists; archival footage; and interviews with civil rights foot soldiers and leaders. Freedom songs evolved from slave chants, from the labor movement, and especially from the black church. 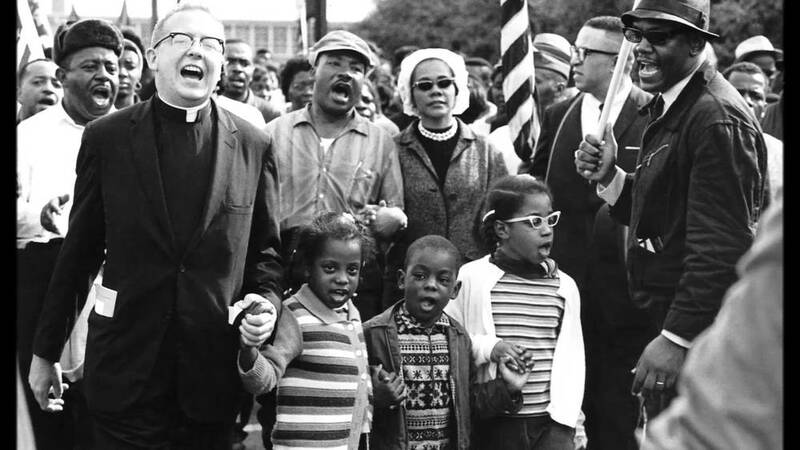 Music enabled blacks to sing words they could not say, and it was crucial in helping the protesters as they faced down brutal aggression with dignity and non-violence. 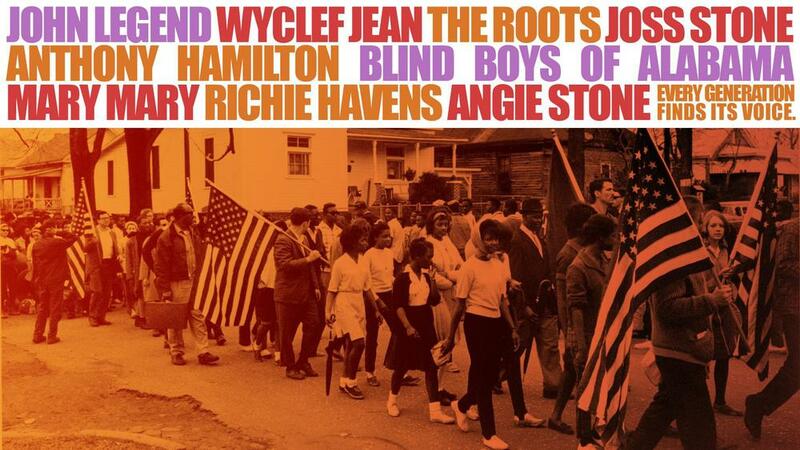 The infectious energy of the songs swept people up and empowered them to fight for their rights. This film celebrates the vitality of this music.